Come check us out next Friday 1st April. 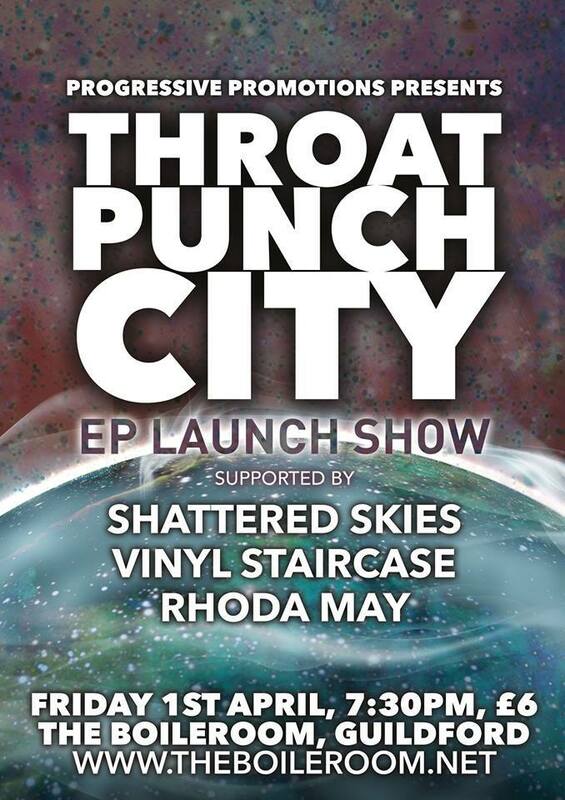 Our first show in a while, we’ll be opening for our dear chums Throatpunch City at their EP launch show. 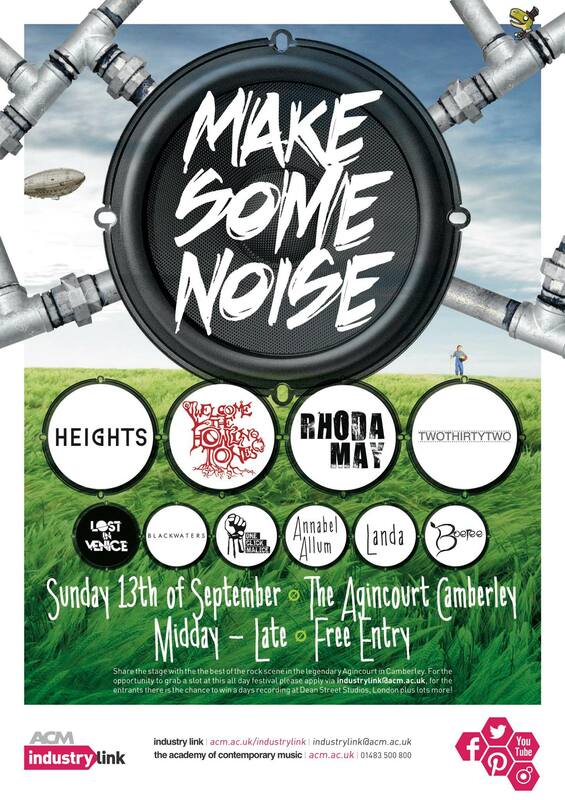 We also get to share the stage again with the awesome Shattered Skies Official, and the mighty Vinyl Staircase. More info here. Yo! We’ve been demoing a lot recently at rehearsal for the next record. Thought we’d give this one a share. 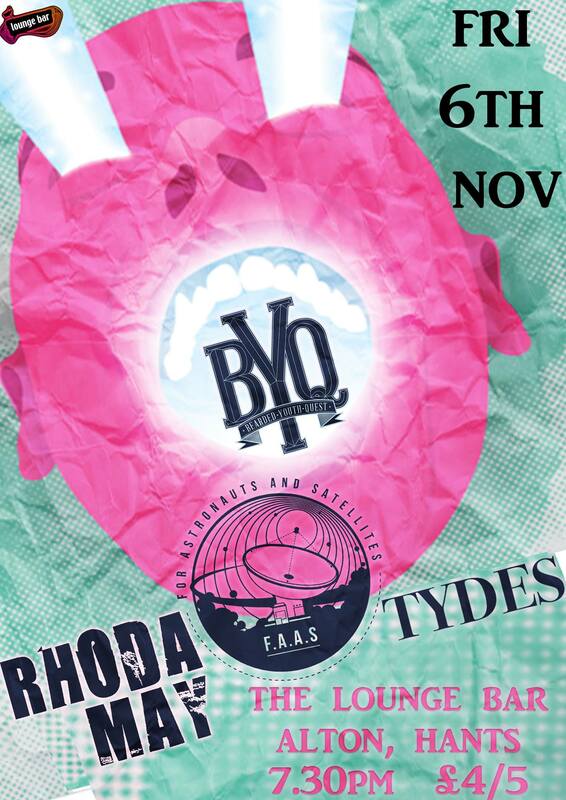 Back in Guildford in October. 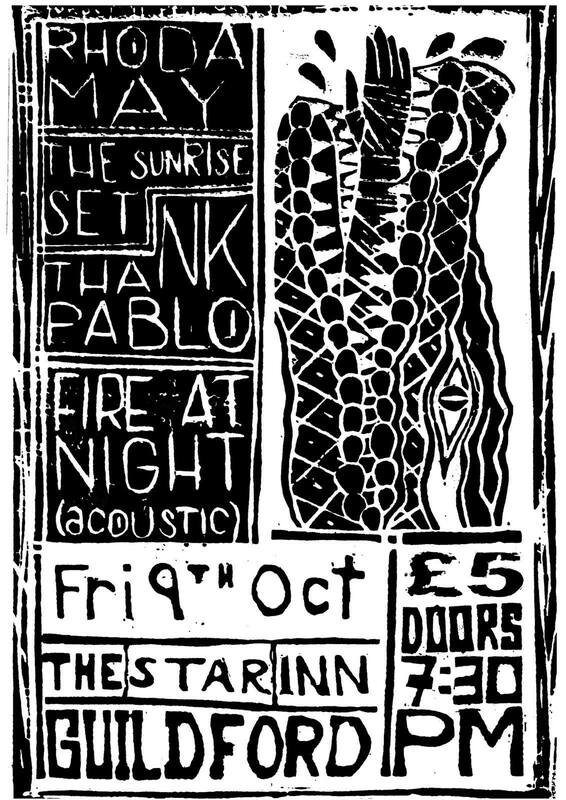 We’ll be back in Guildford on Friday 9th October at the The Star Inn with the awesome and incredible The Sunrise Set, Thank Pablo and Fire at Night. Thank you: ACM Industry Link All Dayer. Thanks to everyone that made it down to the show yesterday. Special thanks for Laura, James and their team, Welcome the Howling Tones , Heights & twothirtytwo. More show news from us tomorrow.